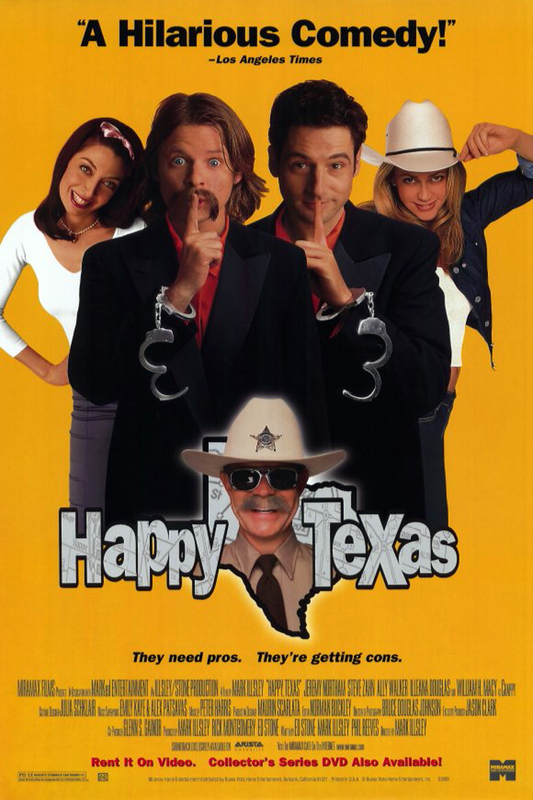 Happy, Texas is an unapologetic comedy. Wayne Wayne Wayne, played by Steve Zahn, and his partner in crime escape from jail. While on the lam, they’re mistaken for the gay producers of a children’s beauty contest.